The Islamic faith hasn’t exactly been portrayed in mainstream media in a positive light, but that hasn’t deterred many from converting to Islam. People who actually take the time out to research the faith instead of just digesting everything the media spoon feeds them can easily understand that there is more to the religion than ISIS and terrorism. Islam is a religion that is followed by people all over the world. It appeals to people from all walks of life, and celebrities are not an exception. Here are 18 celebrities who surprisingly converted to Islam. 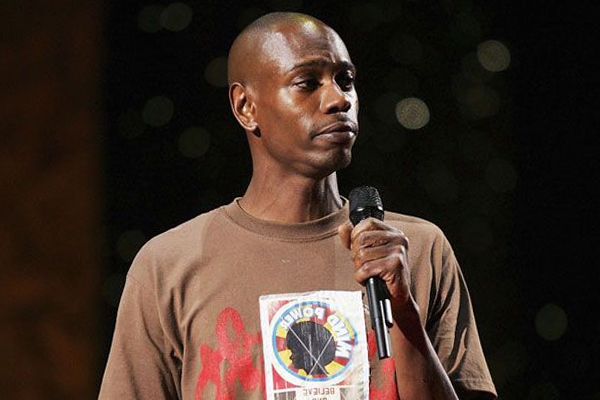 Dave Chappelle is an expert at tickling our funny bones. During his heyday, he was undoubtedly the best at his job. Although the comedian converted to Islam in 1998, he doesn’t wax lyrical about his faith, preferring to stay mum on the subject, in a bid to prevent his flaws from being associated with the religion. Unlike many celebrities who use their faith to fulfill hidden agendas, Dave Chappelle is a breath of fresh air.